Like all other years, this year The Outreach Programme of NSHM Business School took place on 6th February, 2015. This is a programme where faculties and students go for a days’ out to interact with people from different socio economic background and also to interact among themselves for views exchange on different topics. This year the department went to a place called SAIBON which is at a small distance from Barasat. 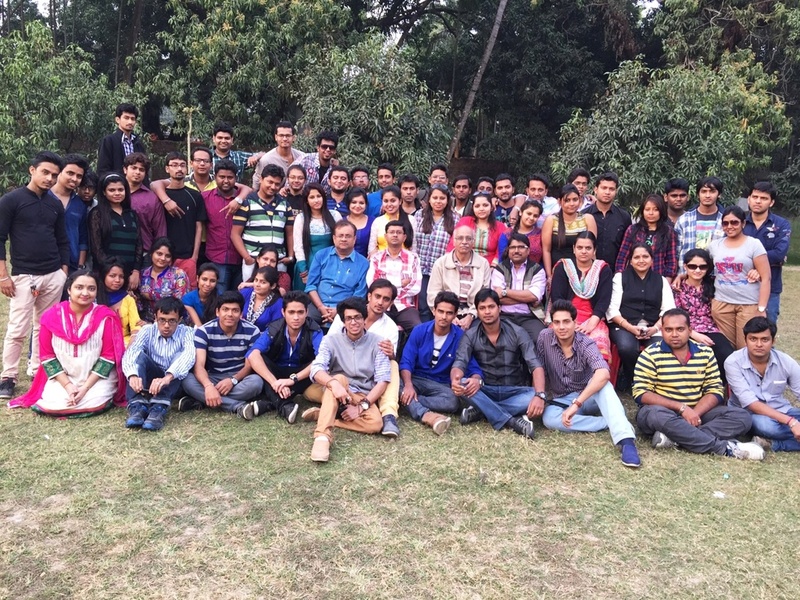 The students interacted, played and discussed contemporary issues with the professors. Students visiteda local fair which is 400 years old. They went to the small stalls in the fair and enquired about the volume of their business and how do they move with their sellables from fair to fair at different places. The students also suggested how they can improve upon their existing business. It was a wonderful experience for those who were a part of this programme.